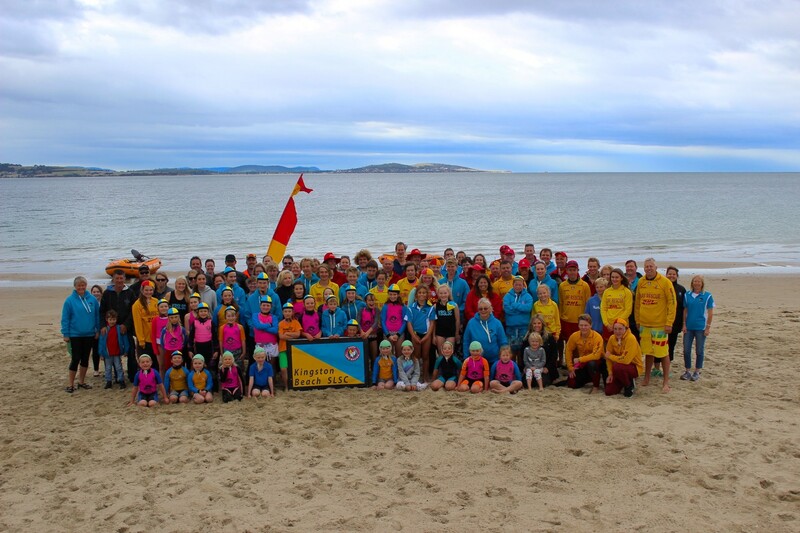 Are you keen to join a Surf Life Saving Club but don’t want to patrol the beach? An associate membership allows you to do just that! Whether you would like to help with nippers on a Sunday, help on the BBQ stall or just help with some admin & logistics, this membership type allows you too. This type of membership will allow you to be a social member of the club and will enable you to be part of our one big surf family. be part of one of the fastest growing surf club’s in the state. Please email us here for more information on this membership type.